A car produced in Oshawa has been named one of the best fleet vehicles available south of the border. 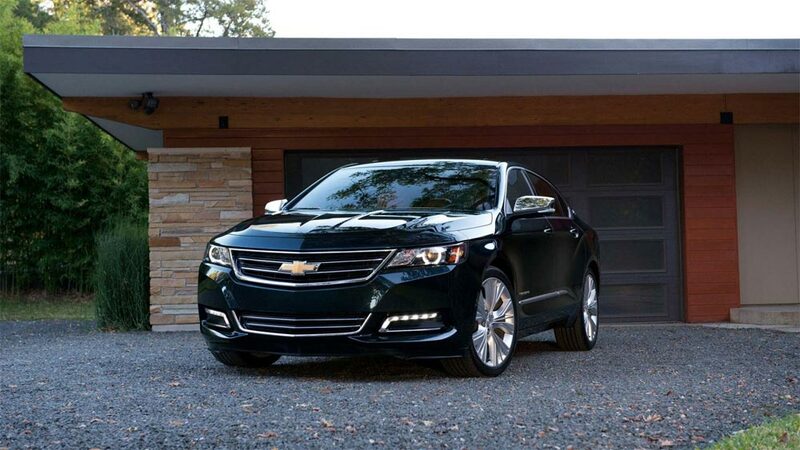 The Chevrolet Impala Limited, which is produced on the Oshawa Assembly’s consolidated line, was named best large sedan for Vincentric’s 2016 Best Fleet Value in America awards. “These awards show that our fleet offerings run the gamut and we can offer vehicles to meet the needs of any fleet in the country,” states Ed Peper, General Motors Fleet’s U.S. vice president, in a news release. This summer marks the end of Impala Limited production in Oshawa. However, the workers that would have been laid off in response have instead been shifted to help meet demand for the popular Chevrolet Equinox, which is also produced at the plant.